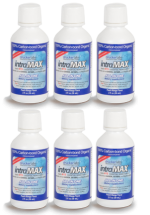 intraMAX® 2.0 contains 415+ ingredients, including vitamins, trace and macro minerals, probiotics, antioxidants, digestive enzymes, fruits, vegetables, essential fatty acids, bioflavonoids, amino acids and much more! 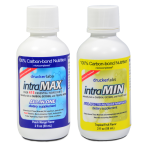 intraMAX® 2.0 is produced using intraCELL Technology. 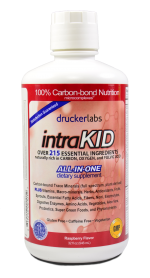 This innovative cold-fill manufacturing process allows the 415+ ingredients in intraMAX 2.0 to retain their maximum nutritional value while being enriched organically with naturally-sourced fulvic acid. Both the service and the product deserve 5 stars. 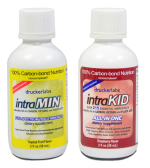 The service of intramax.co.uk is superb! The delivery went smoothly and very professionally with track&trace number and prompt responses to my questions, very friendly and helpful customer support. 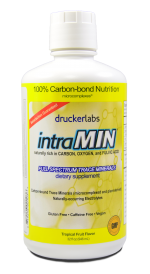 The product itself is the best of what I have tried in my life with regard to supplements, very recommendable.